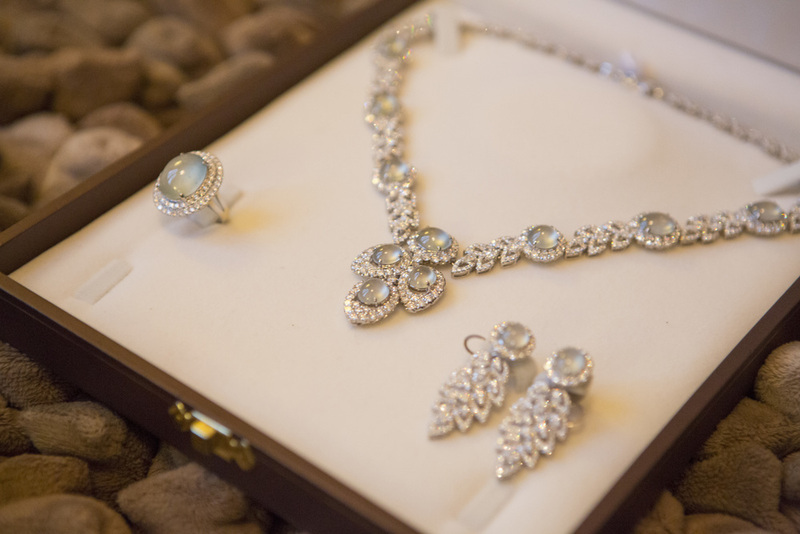 As the first and largest Asian jadeite jade and diamond wholesaler in Canada, H&F Jewellery is one of the few Jewellers that is part of every stage of production. 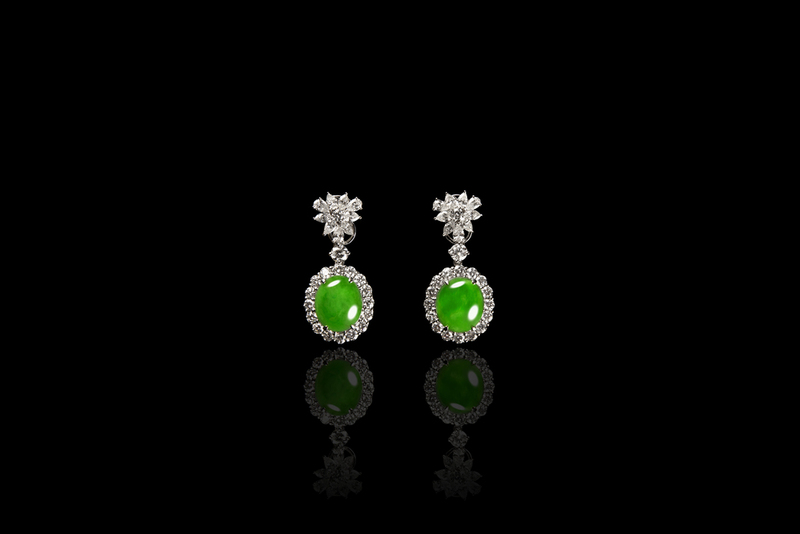 From sourcing only the best rough jadeite jade boulders directly from the one and only Myanmar, to conceptualizing the design with the in-house design team, to employing only the most knowledgeable and experienced masters of the trade that infuses each individual product with expert craftsmanship. H&F’s commitment to its customers is to offer high-end and one of a kind jadeite jade jewellery to traverse generations to come. 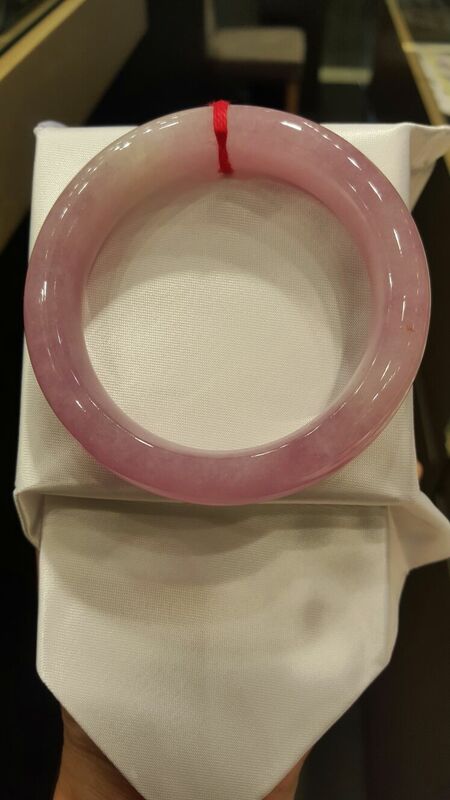 Jade at H&F Jewellery is JADEITE JADE "A" Type Only - with no treatment whatsoever. This is a commitment to hold for LIFE.